Below are titles from our list of “must-read” books that deal with issues of women’s leadership, work/life balance, and gender equity at work and at home. We’ve included discussion questions designed by the author(s) of each book exclusively for WLE. 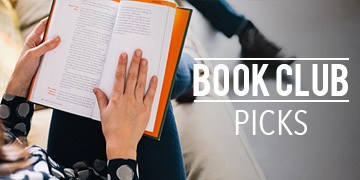 Get together with your colleagues and host a book club. Order here. | Download discussion questions here. Study after study reports that implicit bias is still pervasive. 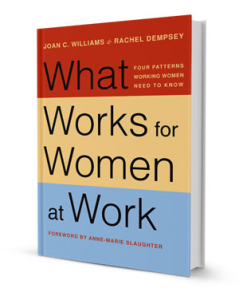 But few books ask: how can women effectively navigate careers in workplaces shaped by subtle bias?